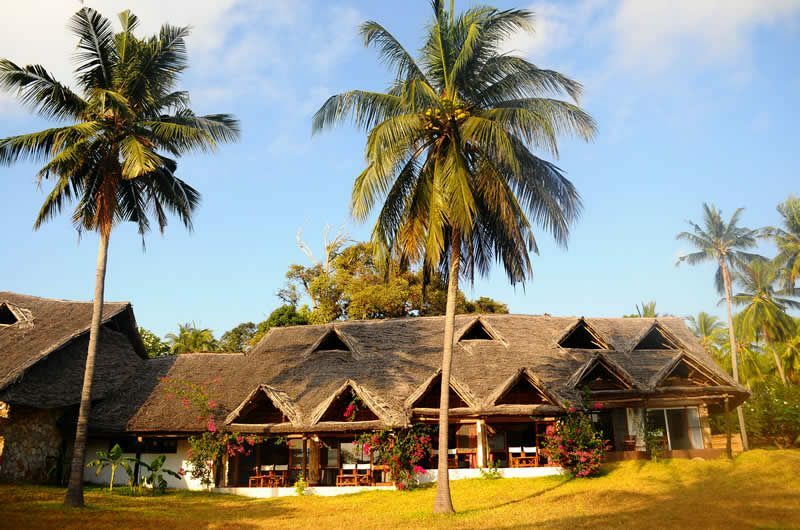 Mafia Lodge: The Mafia Island Lodge stands amidst tall palms on a sandy beach in Chole Bay, in the heart of the marine park near Utende village on South coast of Mafia. 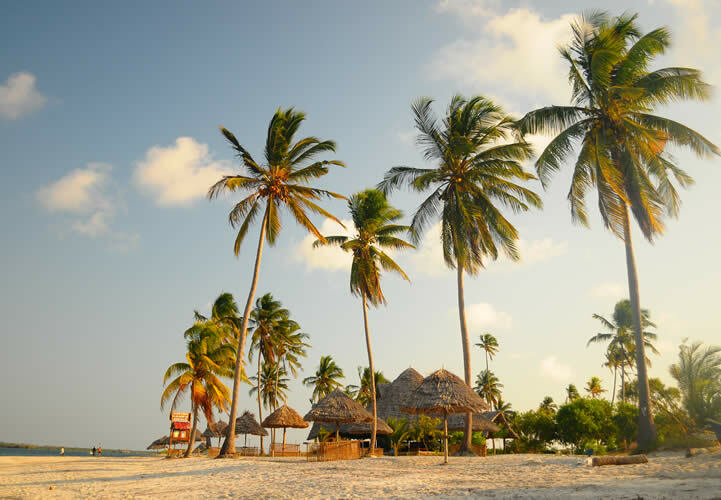 Rooms are set among the coconut palms with their own veranda overlooking the bay. They are all self-contained with air conditioning. Twin and double beds are available. 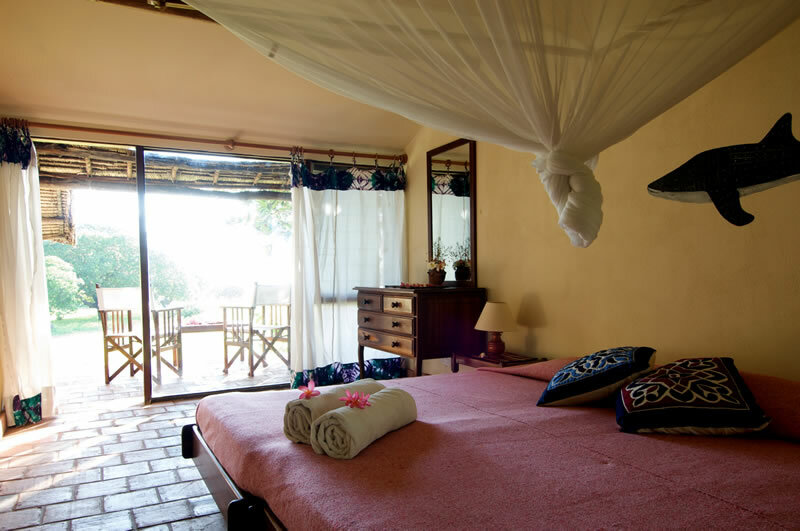 Among the 34 rooms there are 2 family Suites, which are made out of 2 comfortable connecting rooms with one sharing bathroom, each one with its own veranda overlooking garden and sea. They may comfortably accommodate a max of 5 guests. All our rooms have garden and sea view. Hot and cold water is available 24 hours a day. 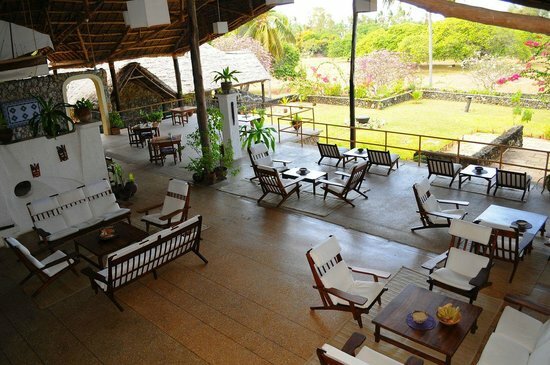 The main lodge has a relaxing atmosphere with a large open restaurant, bar and lounge area. Board games, table tennis and volleyball are also available. 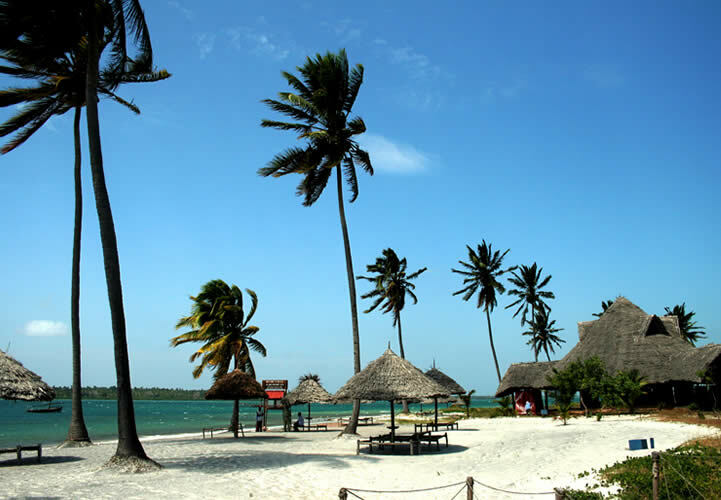 Other facilities include a gift shop, laundry service, excursions, snorkelling, sailing and scuba diving. The cuisine is continental with an emphasis on seafood. Snacks, sandwiches and bitings are also available.